Choose from multiple options that fit your Family’s Wishes. 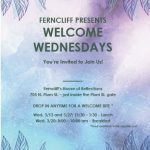 Ferncliff remains true to our history and tradition, while taking pride in continuing to evolve to meet the needs of our community. 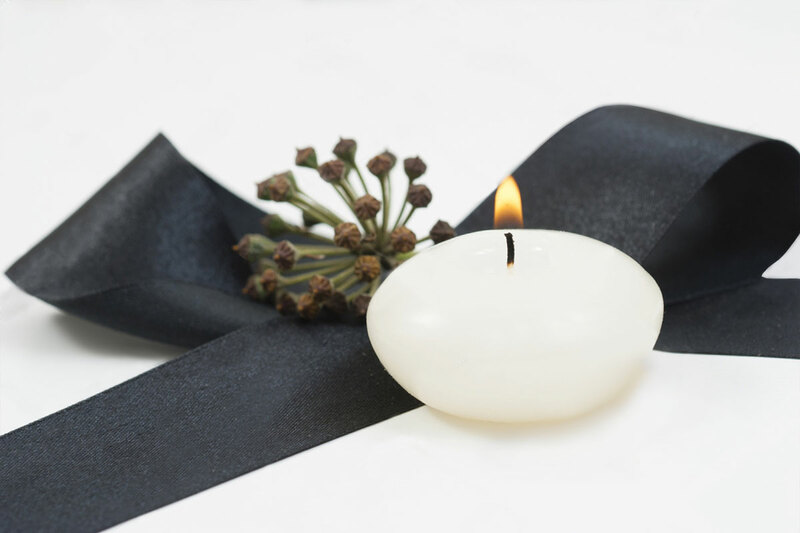 Offering a wide range of choices for the disposition of you or your loved ones, we also offer complete memorialization design and consultation services. 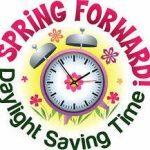 We are available to meet with you in our offices, OR we will be happy to come to you at your location on your schedule. 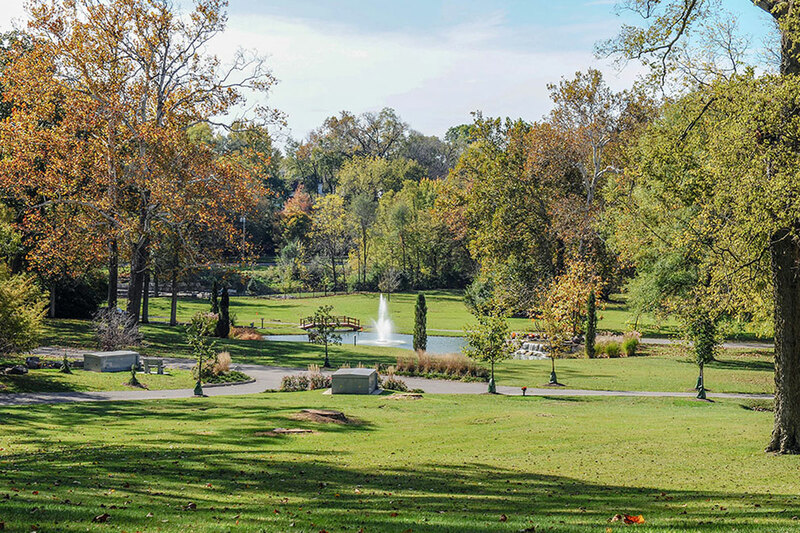 We invite you to meet with one of our knowledgeable Family Services representatives to discuss your needs and your questions. 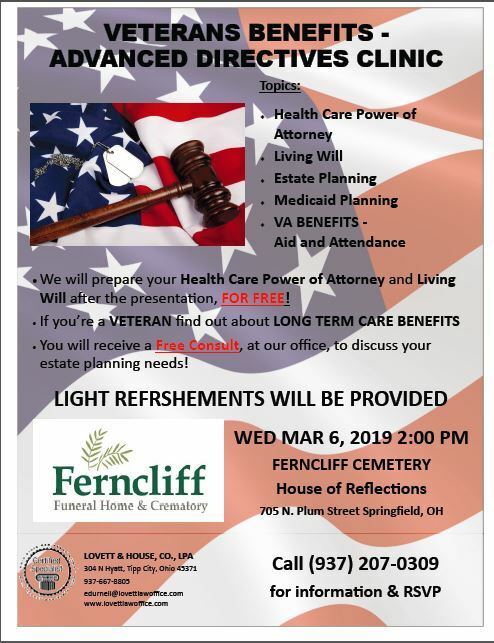 When considering where and how you or your loved one will be remembered, Ferncliff is here to help you make those difficult decisions. to assist you with your needs and questions. 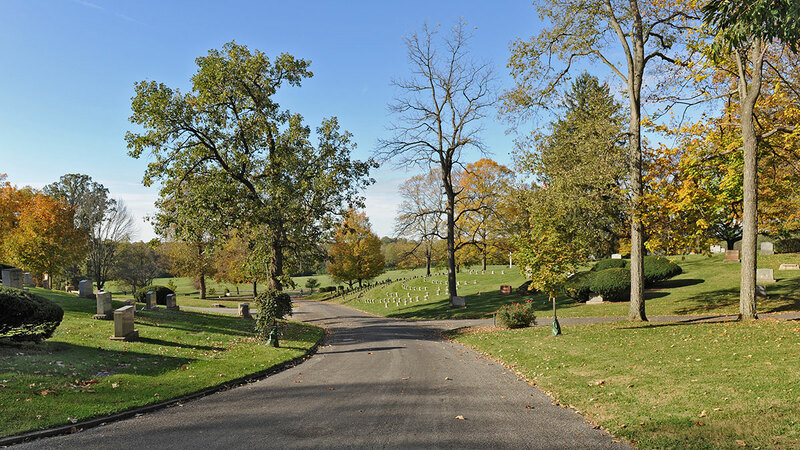 Ferncliff Cemetery & Arboretum remains a special place for people who appreciate trees or enjoy a quiet, casual stroll to soak in nature’s diversity with all its sights and smells. 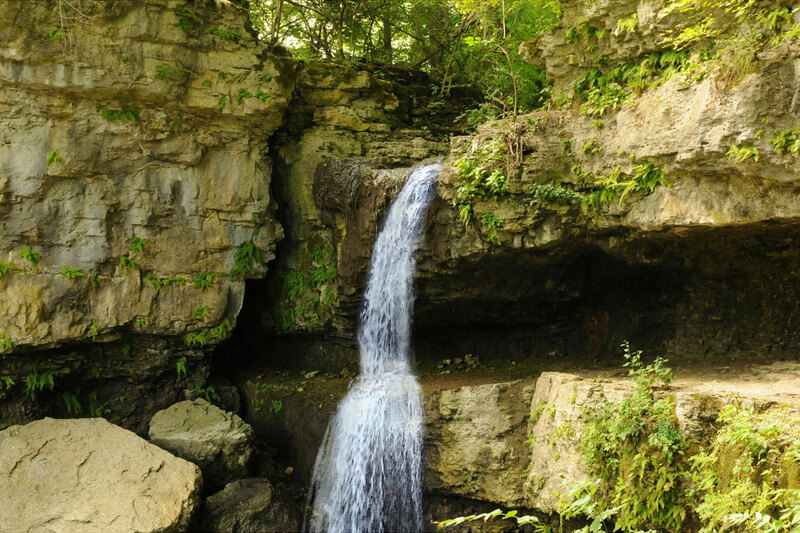 The name Ferncliff signals the beautifully unique fern-grown cliffs located near today’s Plum Street entrance. 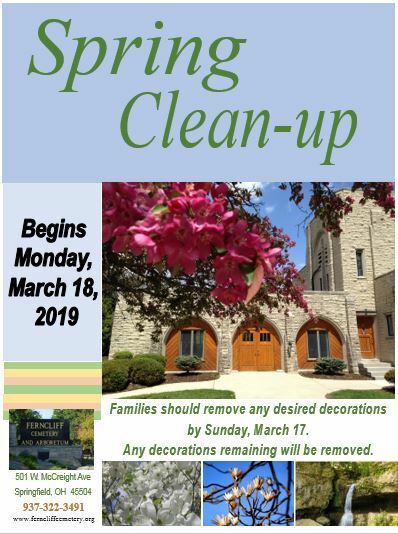 Then, as now, Ferncliff stands unequaled in its beauty, landscape, and constant care.